Domain names are the digital representation of a company’s brand and image, leading many enterprise brands to register hundreds – even thousands of domain names. These large corporate domain portfolios require time, effort and money to manage with security, control and compliance. Domain management has become significantly more complex and difficult with the recent introduction of hundreds of new Top Level Domains (TLD). RIC Centre client, Authentic Web, developed and launched a SaaS system for corporate IT, digital and governance managers to easily manage corporate domain names, solving cost, control and data visibility problems. Authentic Web’s customers are ecstatic with the product, reporting significant efficiency gains and cost savings in their operations. The MaRS investment is a welcome event to drive this innovative firm’s continued growth and product development. Authentic Web’s solution allows company management in multiple departments to improve operating efficiency, reduce cost and even drive business growth. The technology exposes useful data regarding domain traffic; intelligence typically unavailable to domain stakeholders from their legacy systems. Armed with this business intelligence, brand, marketing and IT managers can make more informed decisions. The Founder and CEO, Peter LaMantia, saw the need for a new approach to managing domains, the foundation of a company’s digital footprint. As the former president of a retail domain registrar and web services provider, Aplus.net, a Deluxe Company Peter has direct experience with the shortcomings of tradition “domain management by Excel lists” and the necessary technology background to automate these tasks with a systems-based approach. 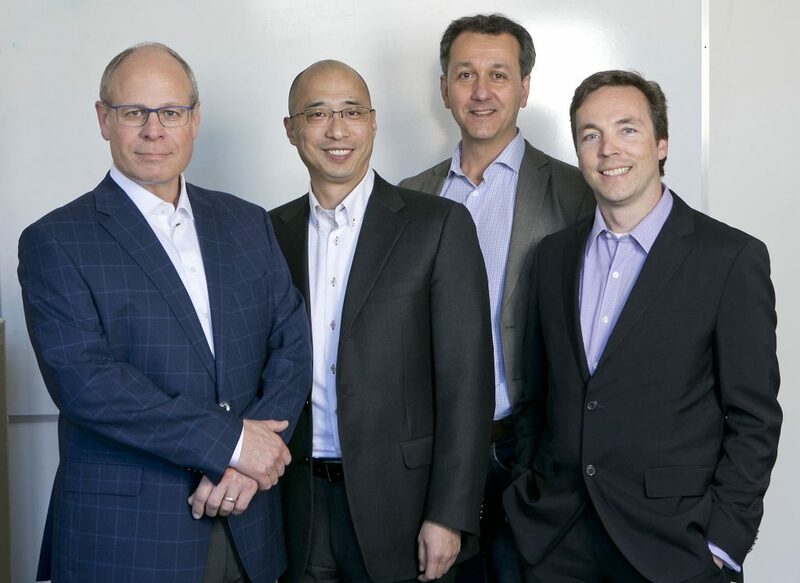 MaRS Investment Accelerator Fund’s (IAF) financing will allow the corporate domain management company to continue to execute their go-to-market strategy and build on domain identity solutions for current and future customers. Authentic Web plans to use the funding to deploy new product features and ramp up their sales and marketing efforts. Peter further says: “I’ve learned as an entrepreneur that execution to scale a business realistically takes longer than one initially hopes. But, starting and building a business offers the great satisfaction of creating something out of nothing. We’ve formed a team with as unified mission to make a difference in our customers’ businesses. We take the long view that our software will bring ever increasing value to our customers, empowering their teams to outcompete. 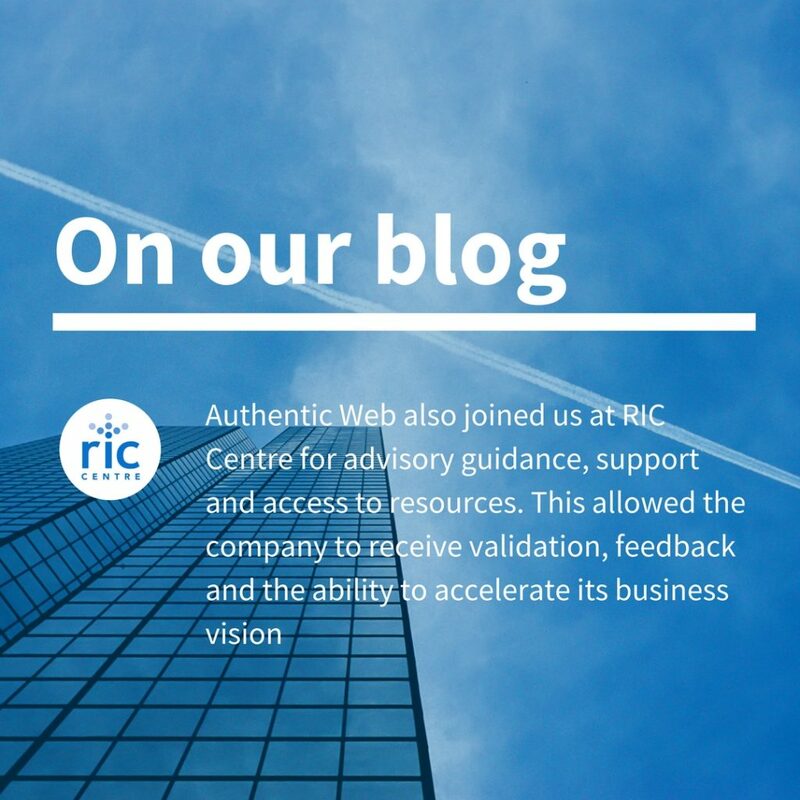 The RIC Centre wishes Authentic Web all the best in their future endeavors! You can stay updated with all Authentic Web’s latest news on their website and Twitter.